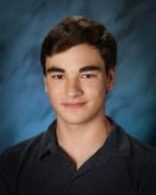 Congratulations to Cascade High School’s Baron Peterson, OnlineHS’s January Student of the Month. 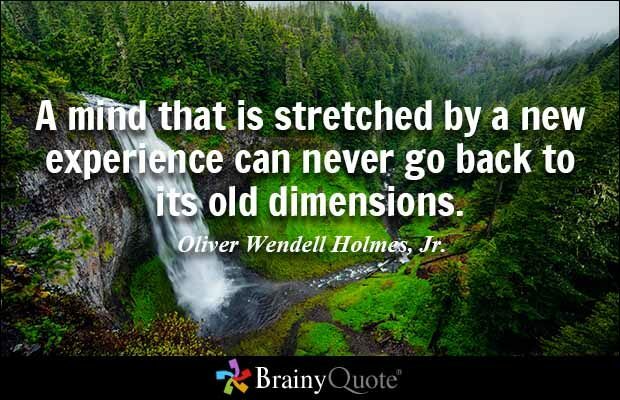 What I enjoyed most about my online learning was the alternate experience it provided from the other classes I have taken. It gave me a radically different viewpoint on learning and on the topics that I was researching. As an instructor, I like the fact that an online student would call and ask to get together for a one-on-one conversation to clarify and argue to understand the material at a deeper level. His course final presentations were very comprehensive and displayed a rare depth of understanding. 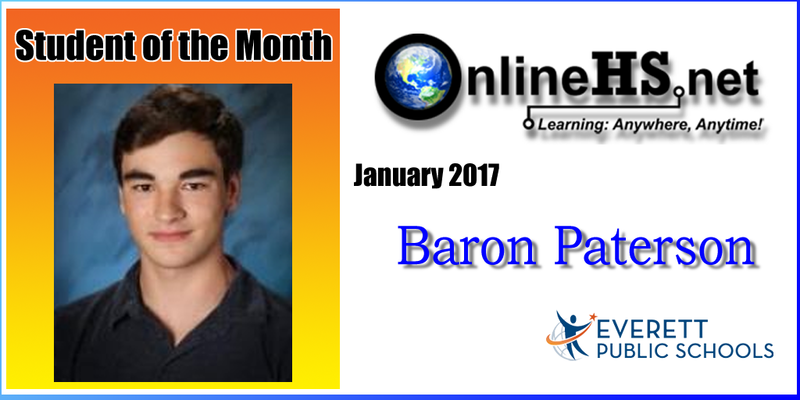 Congratulations Baron on your award and continued success!